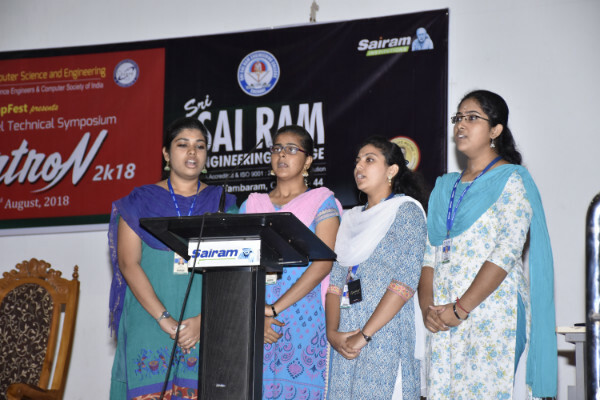 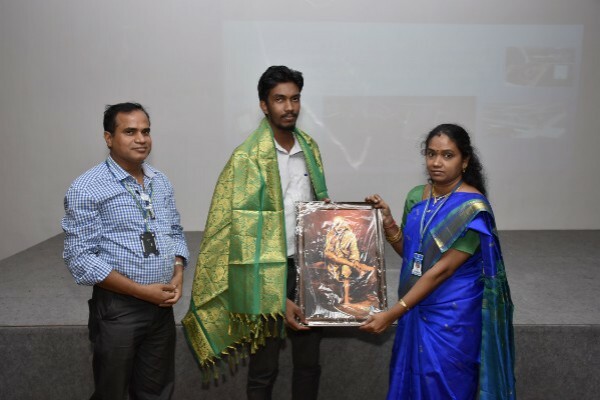 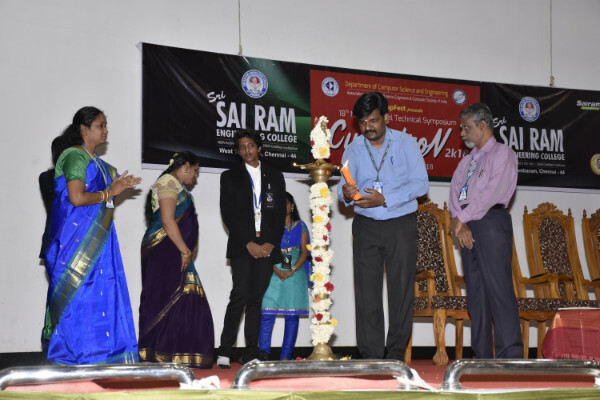 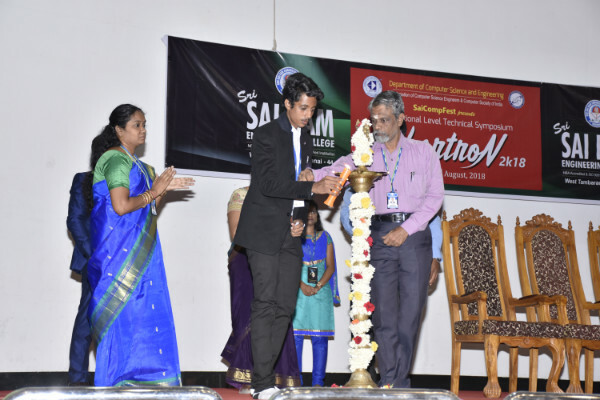 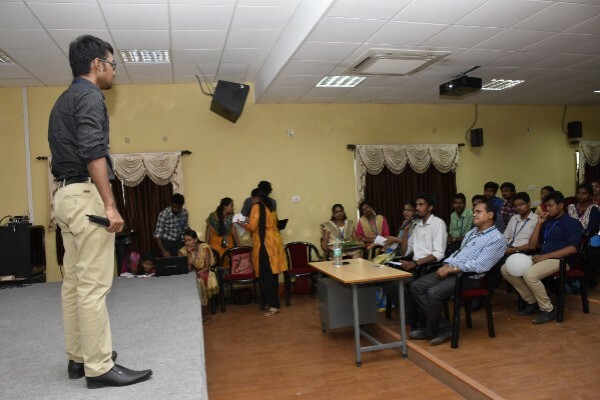 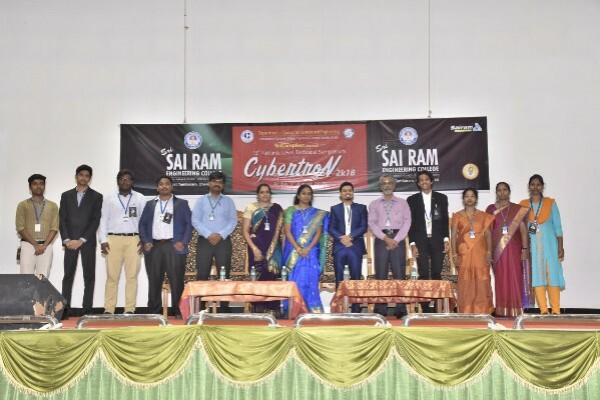 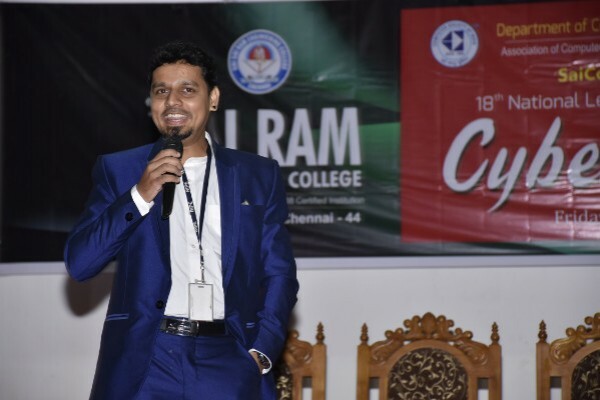 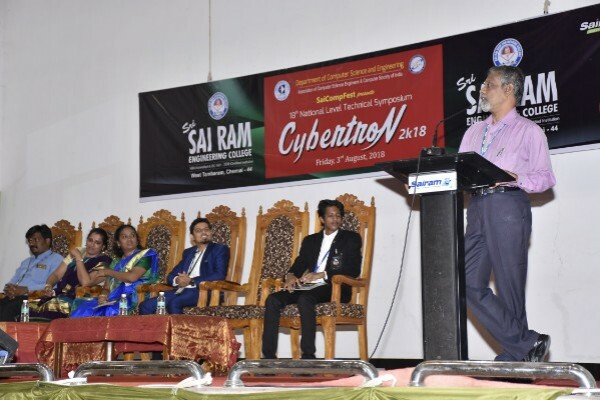 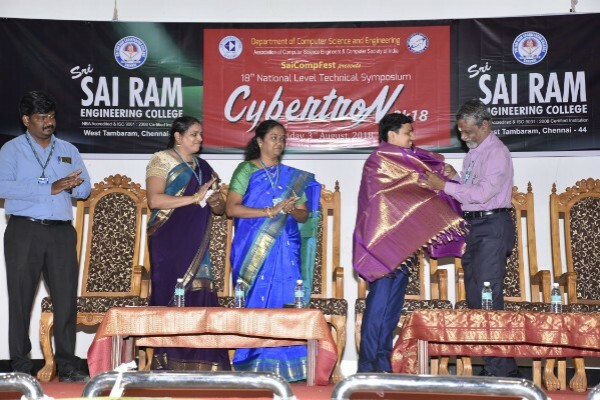 Home » Photo Gallery » The 18th National Level Technical Symposium ” CYBERTRON 2K18 ” is hosted by the Department of Computer Science and Engineering . 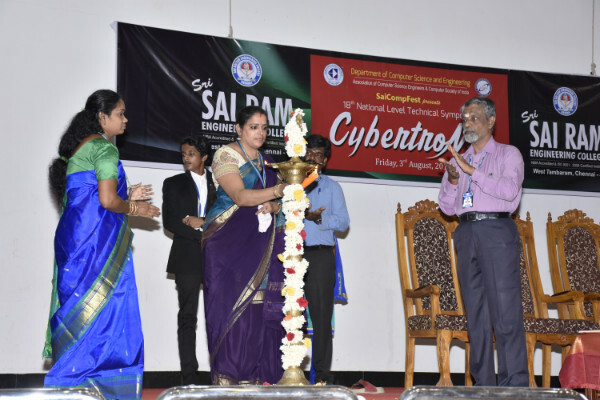 The tech fest took place on 3rd August 2018 and was inaugurated by Mr.M.Kaushik , Head Technology, RIPE Consulting Services who graced the occasion. 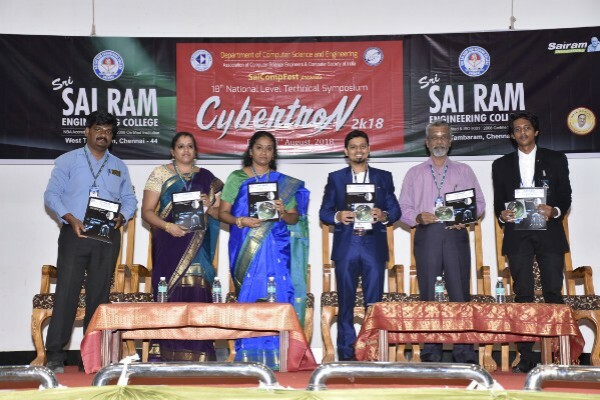 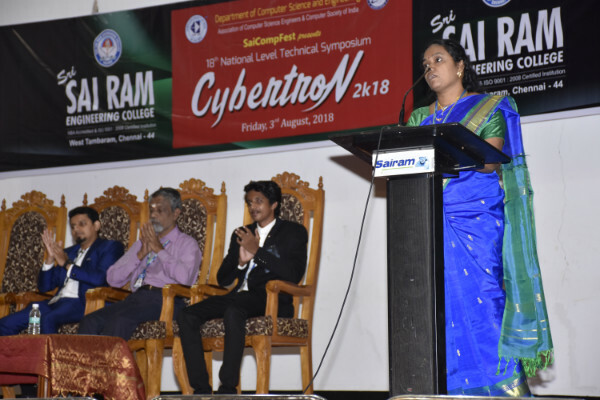 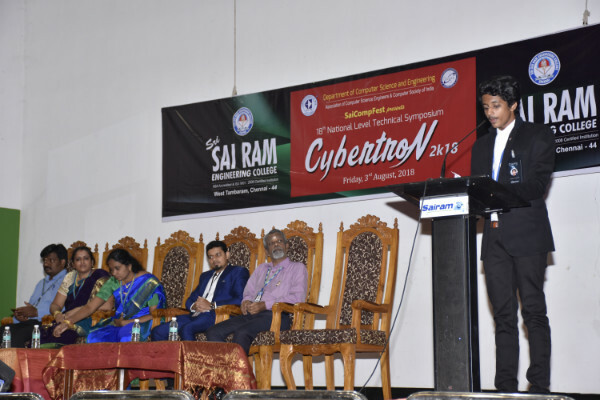 The 18th National Level Technical Symposium ” CYBERTRON 2K18 ” is hosted by the Department of Computer Science and Engineering . 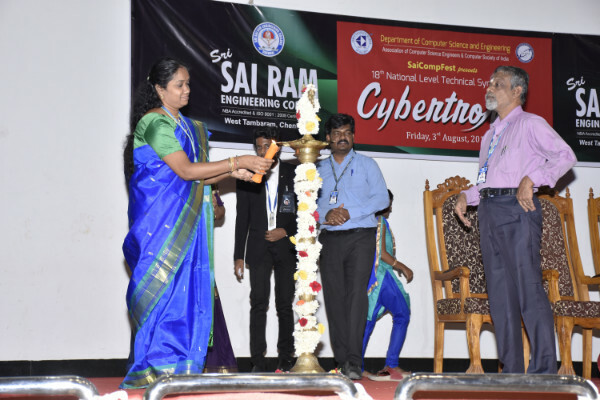 The tech fest took place on 3rd August 2018 and was inaugurated by Mr.M.Kaushik , Head Technology, RIPE Consulting Services who graced the occasion.